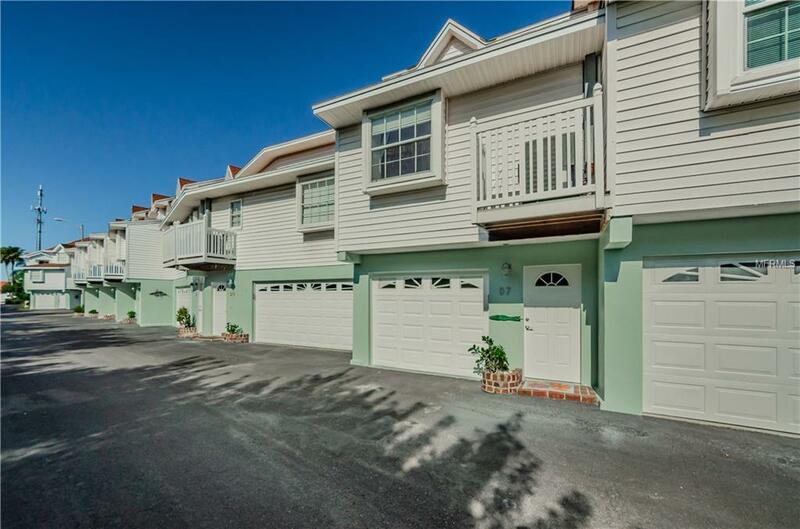 This wonderful light and airy waterfront townhome is found in the quaint beach town of Indian Shores. The open floor plan highlights stunning views of the intercoastal waterways, pool, boat slips, and tropical landscaped grounds. Ample room in this two story 3 bedroom /3 bathroom 1500 sq ft townhouse for family and friends. A few of the features include an updated kitchen, bathrooms, wood floors, wood burning fireplace, vaulted ceilings, and large closets with built-ins.You can relax watching the boat traffic and the dolphins play from your living room or private master bedroom balcony. 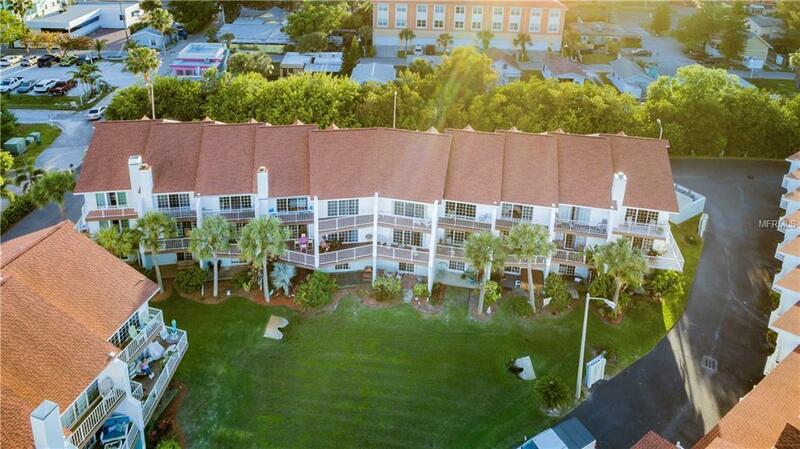 Vista Village Community has a heated pool, a day dock for your friends stopping by with their boats and a floating dock to launch your kayak or paddle boardsThe large 3 car tandem garage allows plenty of space for parking, storage, and water toys. 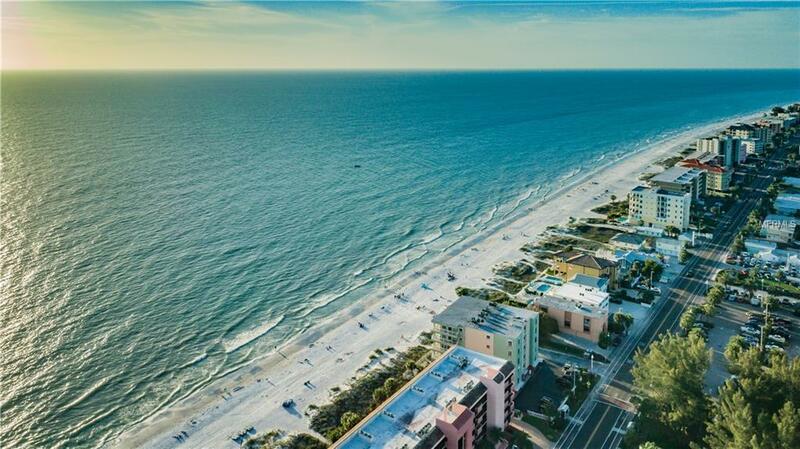 Conveniently located steps to the white sandy beaches of the Gulf of Mexico, award-winning Salt Rock Grill and Indian Shores Coffee Shop. This community is well maintained, pet-friendly and allows 30-day minimum rentals. 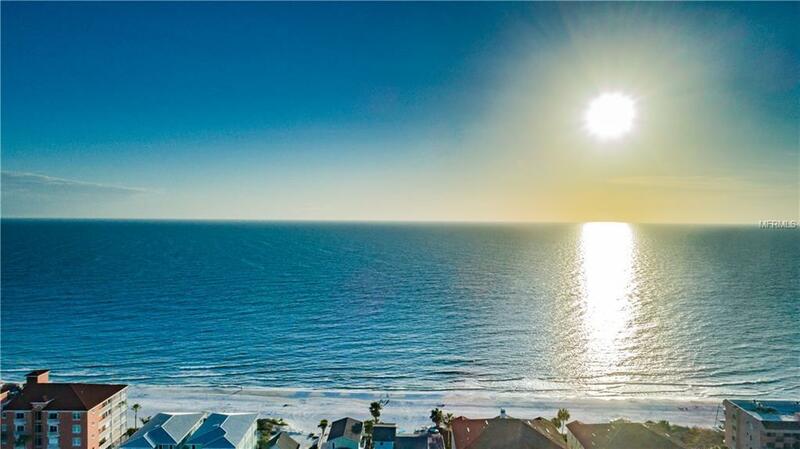 Perfect for a permanent residence, vacation home or investment property.